Filtering by Tag: Joyous Shout! Added on July 31, 2013 by Todd Boebel. Tags Chico Hamilton Heritage, Otto NY, Joyous Shout! 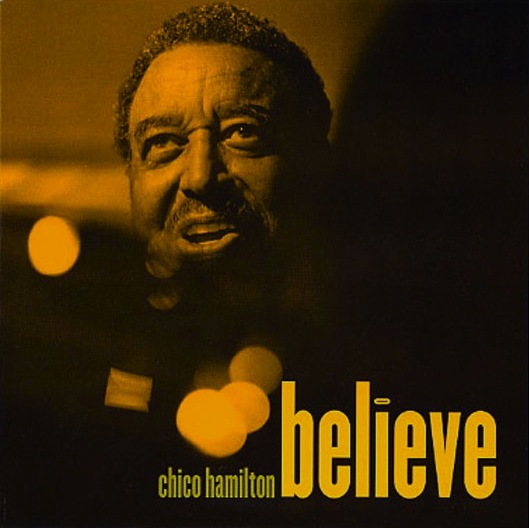 Tags Chico Hamilton Believe, Otto NY, Joyous Shout!